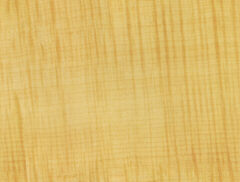 We have been in business since 1962 with original owner, and now current owner since 1968. With all these years of being a outboard and snowmobile dealer and we never throw anything out, We have tons of stock !! If your looking for old parts, for any of the below items ,call us we probably have it, and we will work on a fair price. 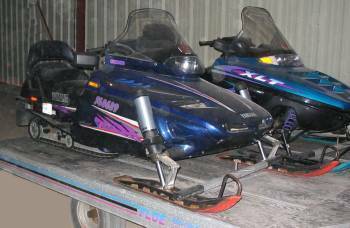 Special Deals on Snowmobile Storage for summer 2010 please call (705)429-2934. Outboard motor cowls we have tons of them. How about old snowmobile mufflers, after all the years we have been in this business we have lots. 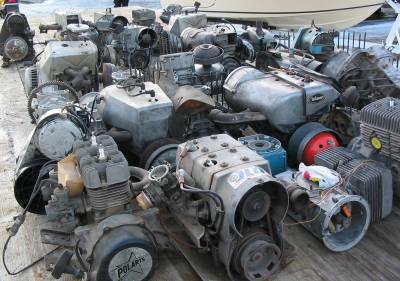 How about old snowmobile engines, after all the years we have been in this business we have lots. 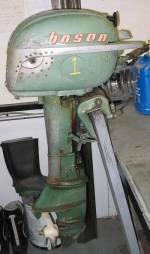 How about, old collectible outboards and hard to get parts, click the motor on the left to see our major list ! !